There are some dogs who love to play. And then there are some people who know how to give these dogs something to do. 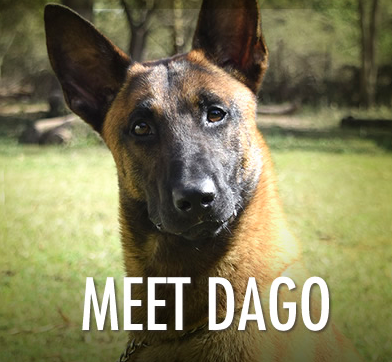 Together, they have the chance to help fight crimes against wildlife, especially against the ivory trafficking villains. “We’re sniffing out wildlife crime. 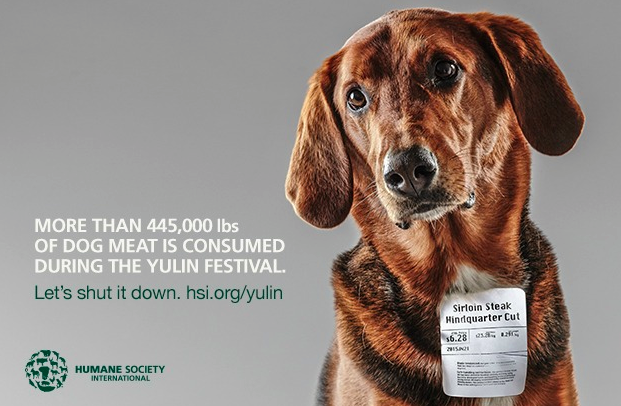 Sometimes, it simply is a wonderful feeling to see some good news in the world of animal awareness. Here is a story that shows you there are some good moments in life – in this case especially in the life of this sea lion. 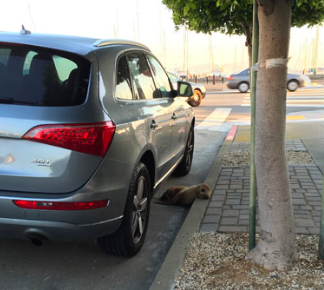 “It’s not unusual to see a sea lion in San Francisco. For more than 25 years, California sea lions have been frequent visitors to San Francisco’s PIER 39, hauling out on the floating docks by the hundreds. What is unusual, however, is to see a sea lion haul out of the water at a marina and cross the busy streets of San Francisco. But that’s exactly what happened last week when a sea lion pup found himself lost in San Francisco’s Marina District. Most people think of insects as pests, more like rats (so undeservedly hated), only smaller. But without insects we literally would starve since plants rely on insects in many ways. So even if you are not fond of these little critters you should want to help them survive. “With development pressure intensifying on the Grand Canyon, the Center for Biological Diversity is taking action to protect two species found nowhere else on Earth but the canyon’s wet seeps. Our emergency petition to the U.S. 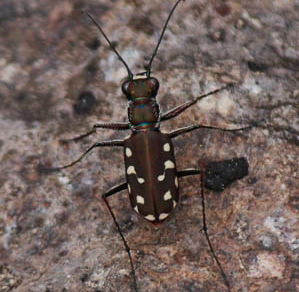 Fish and Wildlife Service seeks federal protections for the Arizona wetsalts tiger beetle and Macdougal’s yellowtops (a flower in the aster family). Both little-known but important species are in danger from groundwater pumping to support massive new real-estate developments planned for the tiny town of Tusayan, near Grand Canyon National Park’s south rim. These developments would draw water from the same aquifer that feeds the springs that support these species — and since the developers have no plan in place to safeguard them, the beetle and flower will go extinct if they don’t receive Endangered Species Act protections right away. 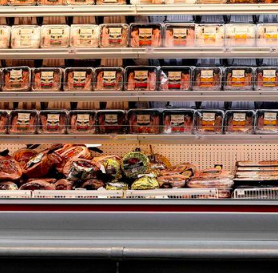 Humans come up with the strangest ideas, some good, some cruel. When humans wrestle with screaming, terrified, panic-stricken pigs one wonders about the state of mind of the humans. “Pigs are highly sensitive animals who, just like our animal companions, are capable of great suffering and deserve respectful treatment. 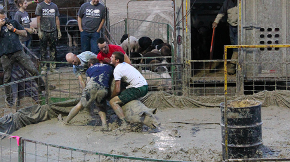 However, from July 13 to 25, the Delaware County Fair in Muncie, Indiana, plans to hold “pig wrestling” events in which young pigs will be frantically chased, grabbed at, tackled, and then slammed through a rubber tire amid a screaming crowd. Being subjected to the noise, violence, and chaos inherent in these activities is both terrifying and hazardous for the animals, and severe injuries, including broken limbs and backs, can result. Your voice is needed! Many have followed last week´s news on the Fight of the Century, millions have watched it. Two people in a boxing ring, being paid millions to fight each other. It is clear that both were in the ring on their own accord. But when human beings inject animals with drugs to make them aggressive and then forcing them to fight there is no free will involved. These beings are being tortured.